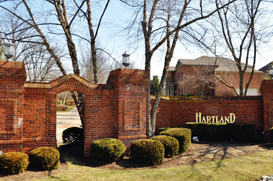 Hartland real estate comes at a great time and from a great place. People looking to enjoy a vibrant community spirit with access to many recreational facilities come to Hartland. Located just south of Lexington, homes for sale offer the best living space with stunning views of Kentucky nature.